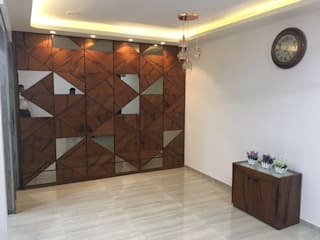 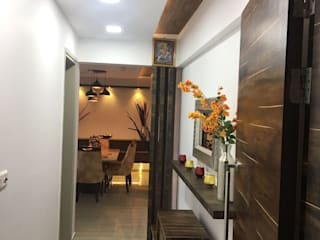 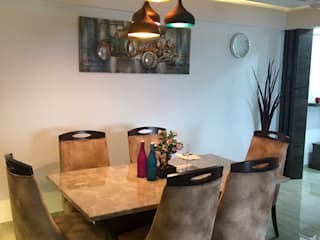 Vinayak Interior is an Independent Interior Designing Companies in Mumbai and one stop Interior designing solution with over 15 years of professional experience on residential and commercial projects. 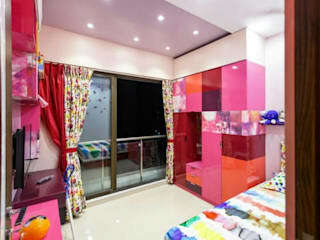 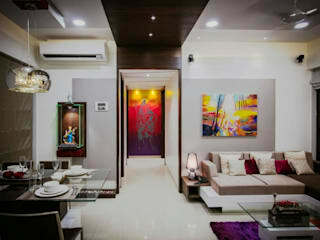 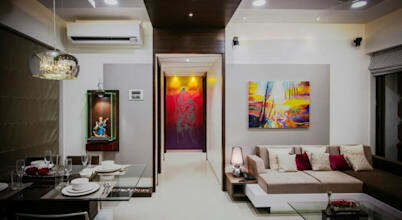 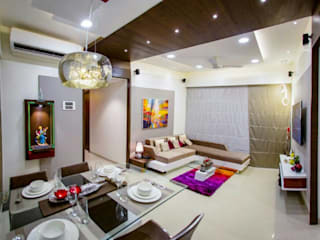 We have Interior Designer Specialist in Mumbai. 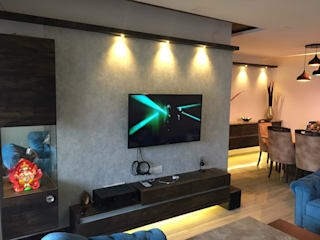 How can I make multiple use of my living space? 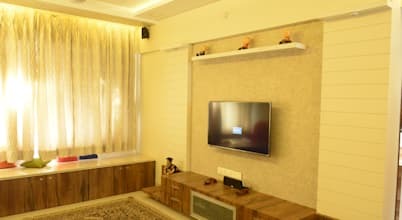 Small living rooms can be challenging to design. 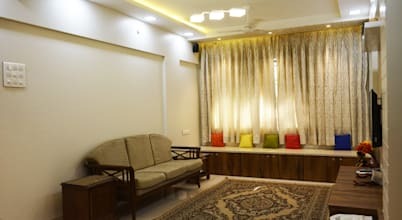 However, with several basic tips you should be able to optimise the space in your small living room so that it looks much more spacious than it actually is.